A team of hard-hitting investigative reporters brings you the news when it happens, as it happens at the time it happens. Or maybe a little later. What's New? April 15, 2019: Star Wars, The Fantasy Trip, Savage Worlds, H+I, D&D 5e, Bunnies and Burrows, D&D 3.5(! ), Dark Conspiracy, Starfinder, Star Trek, M20, RPGG, and more! 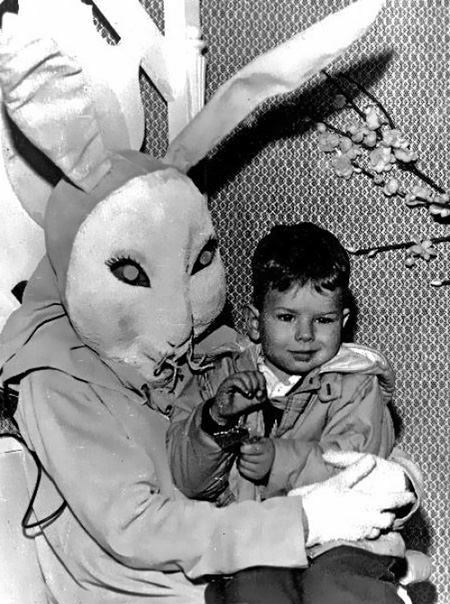 For everyone who celebrates Easter, please keep an extra eye on your children! City of Brass (Book 2) a d20 System / OGL Product (D&D 3.5 Compatible) product - It looks like this is a collection of four digests. It may be hiding in the database, but I couldn't find it. Beyond Brightwater a Generic / Universal product created by the RPGG Community! As always, if you picked up a PDF or think I've missed something, send a creepy bunny my way or let us know in the comments. There are just so many PDF releases each week, and I know that I miss things.